Igniting Change, an organisation which inspires awareness of social issues and encourages people to get involved in community projects, has come out with these super cute bracelets. Not only do they make for an awesome Christmas gift, but you will also be supporting Cambodian artisans who make the bracelets from recycled bullet shells. 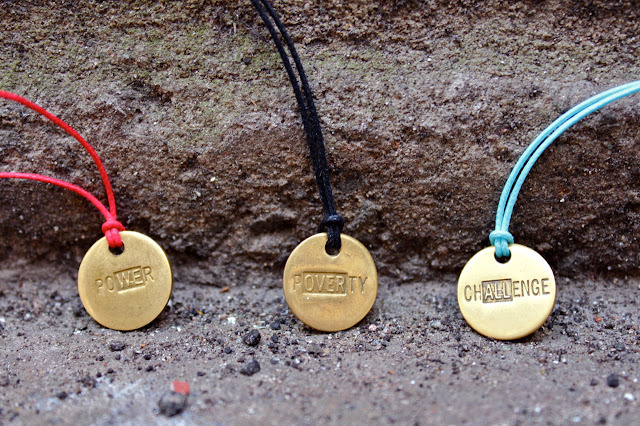 They come in 3 different colours, each featuring a powerful word that holds a hidden meaning within. Keep your eyes out for more of these guys as they're teaming up with Willow in 2013 to create a limited edition piece of jewellery. Give A bracelet as a present!